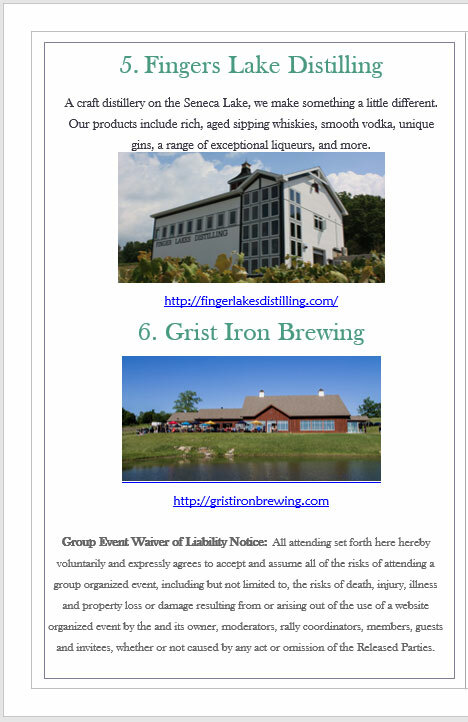 We will be visiting 4 Wineries, 1 Brewery, and 1 Distillery for tastings and several tours, spending about 50 minutes at each location. We have limited seats available at $109 per person and will be providing a link to order in advance. The cost includes the transportation for 7 hours, the tastings at all locations listed with water and snacks on the bus. 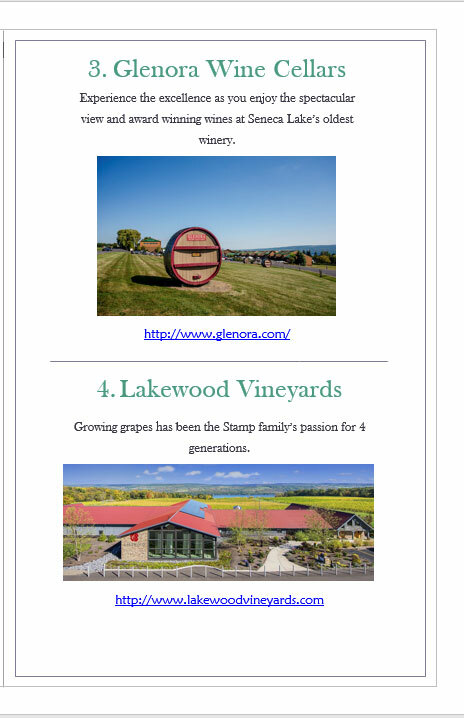 If you are interested in the bus trip without the tastings, the cost is $65 per person. We will need final count and reservations book by June 01. Please add my name to the list for the full tour. How do I pay?? Please add ChiefBowes and I. DDs may be available for babysitting/trying to keep up with Tommy and/or Parker. My reservation has been made. I will need a designated walker to hold me up. Rusty is not attending. All set, reservation and payment for 3 all done. Really looking forward to this. if you had said you were interested in going and are not interested anymore please let us know. So, Patrick and I want to join the wine tour but since we did not RSVP early on, will there be enough room for the 2 of us if all other interested parties go? We do not want to take the seats of anyone who is REALLY wants to attend. Great! So put us down for 2 for the wine tour. Paid! Thanks, paid- fri 22nd? correct (this says the 20th?) Hubby made me buy full ticket even though I am a ‘lightweight’ drinker -he will be responsible for anything embarrassing I do Lol! OK, the bus is just about full with only 2 seats remaining. The list near the beginning of this thread is updated with those paid and attending. 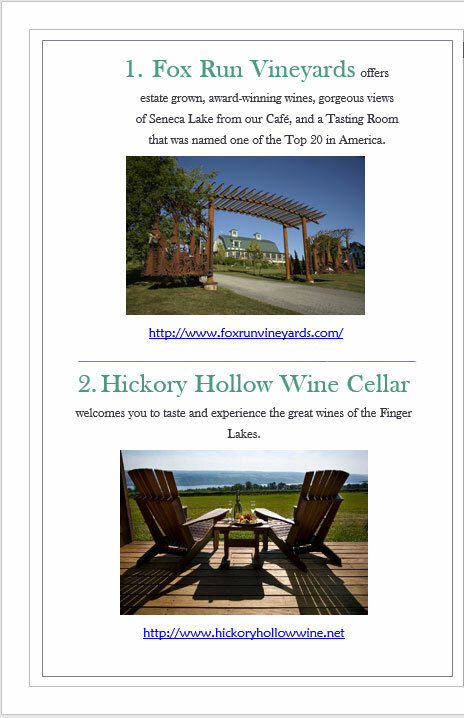 We are finalizing the itinerary with 5 wine tastings, 1 tour and also a distillery stop for sampling. Plan to leave at 11am and return around 5:30pm. Water and snacks will be provided on the bus.